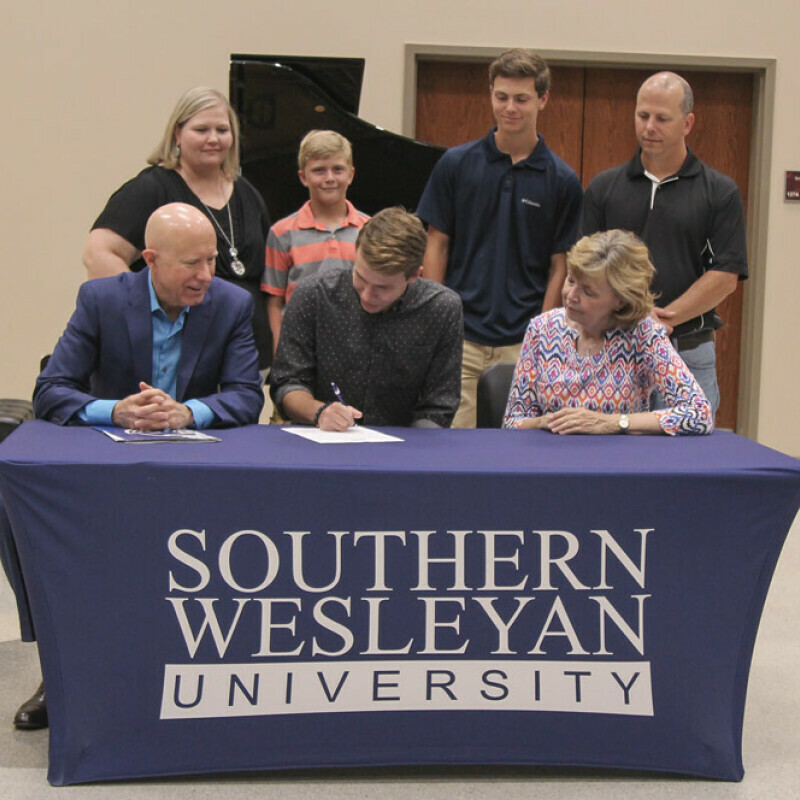 Within the context of the mission of Southern Wesleyan University, the mission of the music department is to provide a quality music curriculum within a Christian environment. 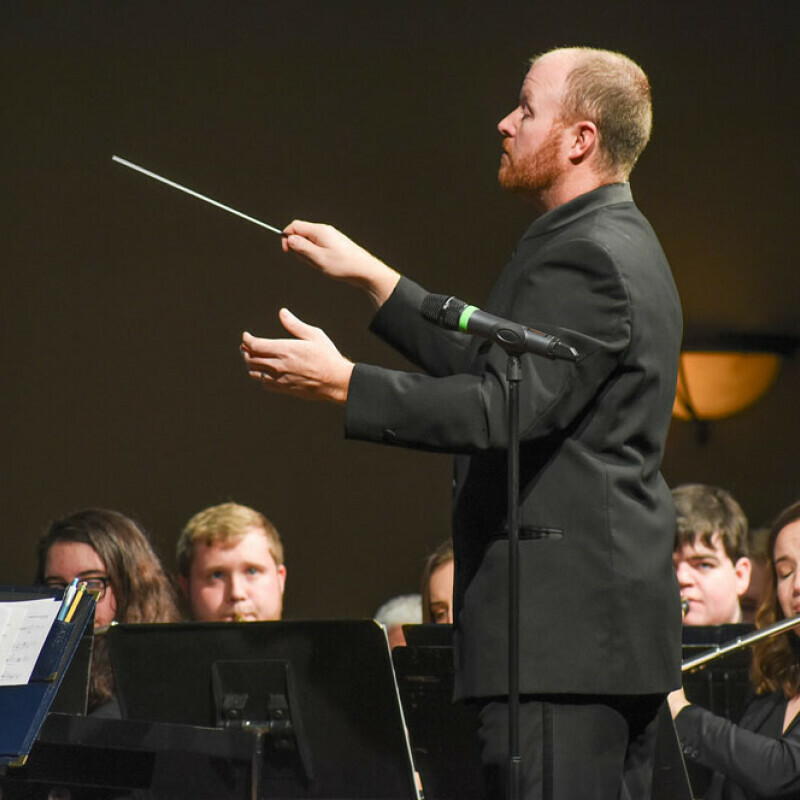 To accomplish this mission, each program within the department will: (1) integrate various aspects of the Christian faith into each course, attempting to instill within the student an awareness of the practical outworking of Biblical principles; (2) equip the student with competency necessary to excel in a variety of musical settings. God is seeking musicians who are dedicated to serving Him in churches, schools, and communities. The effective Christian musician seeks to reach out to others and engage the prevailing culture, wherever God leads them. We prepare our students to meet that challenge through excellent teaching and personal example. 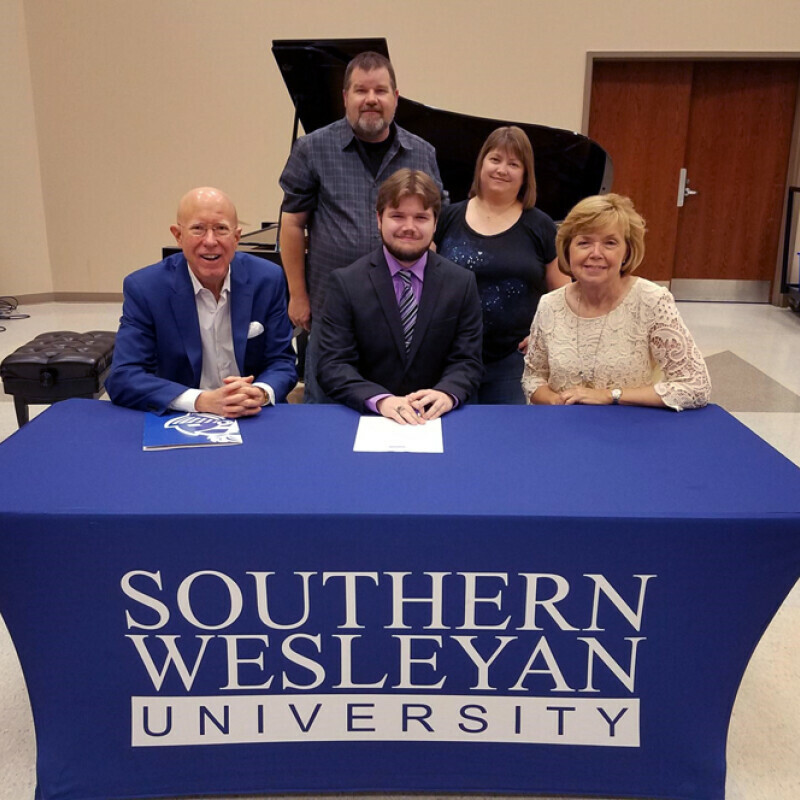 The Division of Fine Arts at Southern Wesleyan University is accredited by the National Association of Schools of Music (NASM) for its excellent faculty and academic programs. Fill out this form for a Music Faculty Member to contact you very soon! 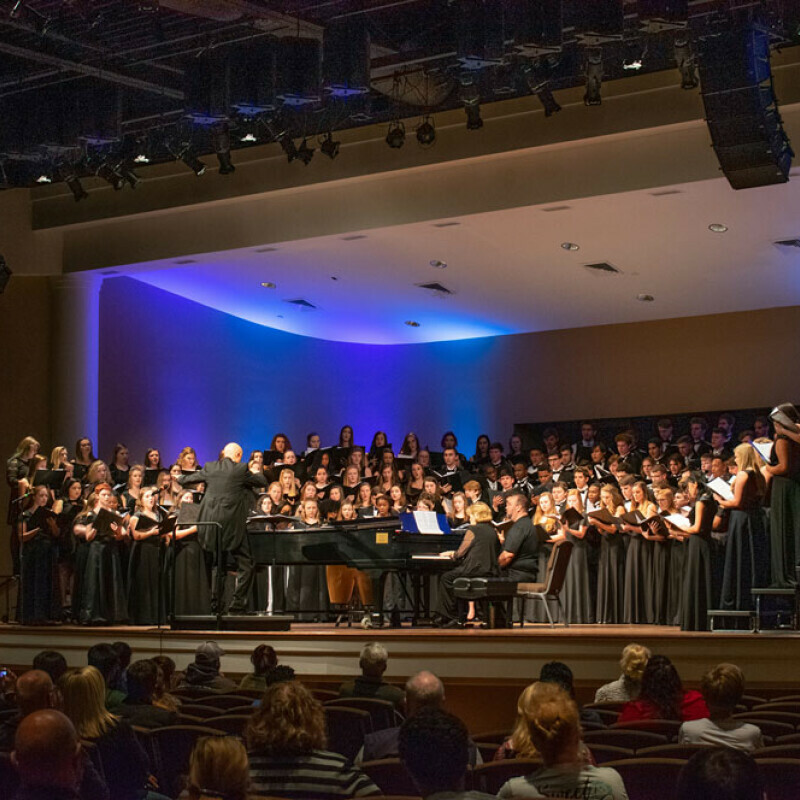 Opportunities abound in the areas of choral, vocal, instrumental, piano, and organ. Our professors combine excellent teaching with the kind of focused attention that inspires students to do their very best. Our performing ensembles consist of music students as well as interested and talented students from other academic disciplines. Our performing ensembles include Concert Choir, Wind Ensemble, and Jazz Ensemble. Scholarships for participating in music ensembles are available. Being a high school band director can be demanding, but also rewarding. 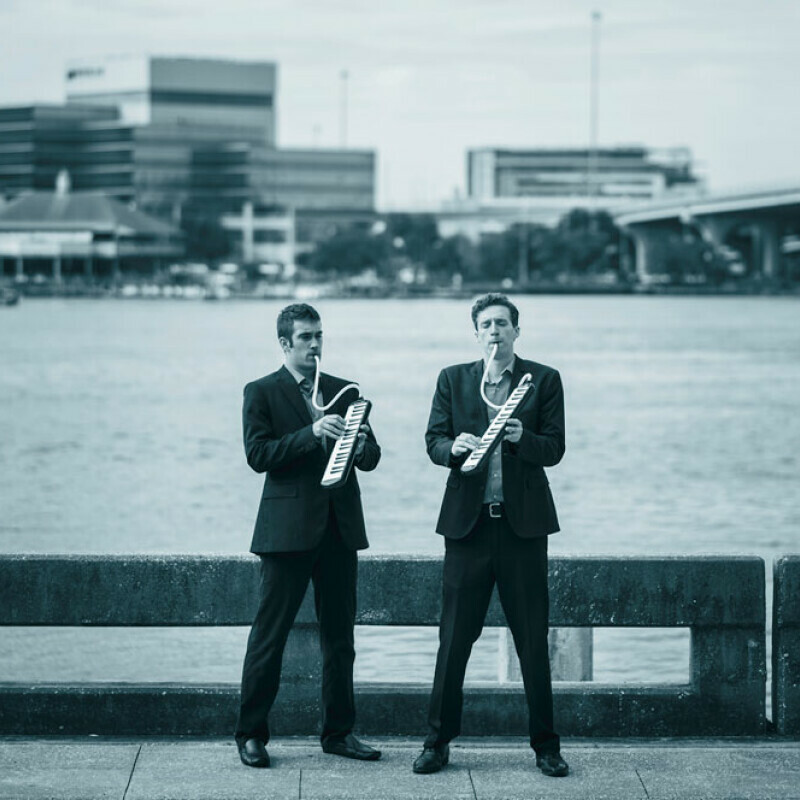 NOTE: Due to inclement weather, Melodica Men will be postponed until a later date. 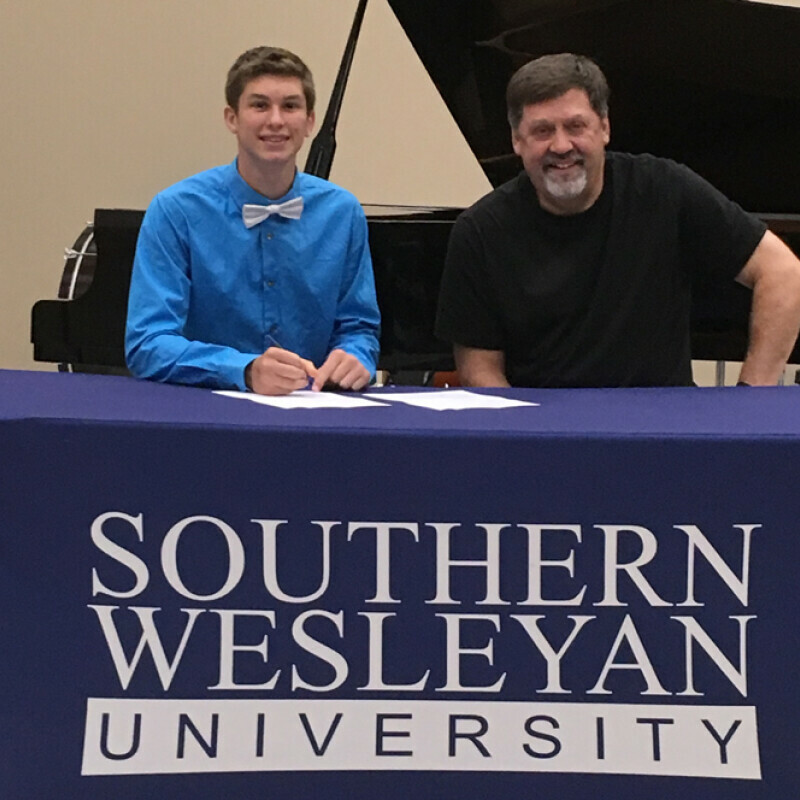 Daniel graduate Andrew McClung will participate as a percussionist in SWU's wind and jazz ensembles. 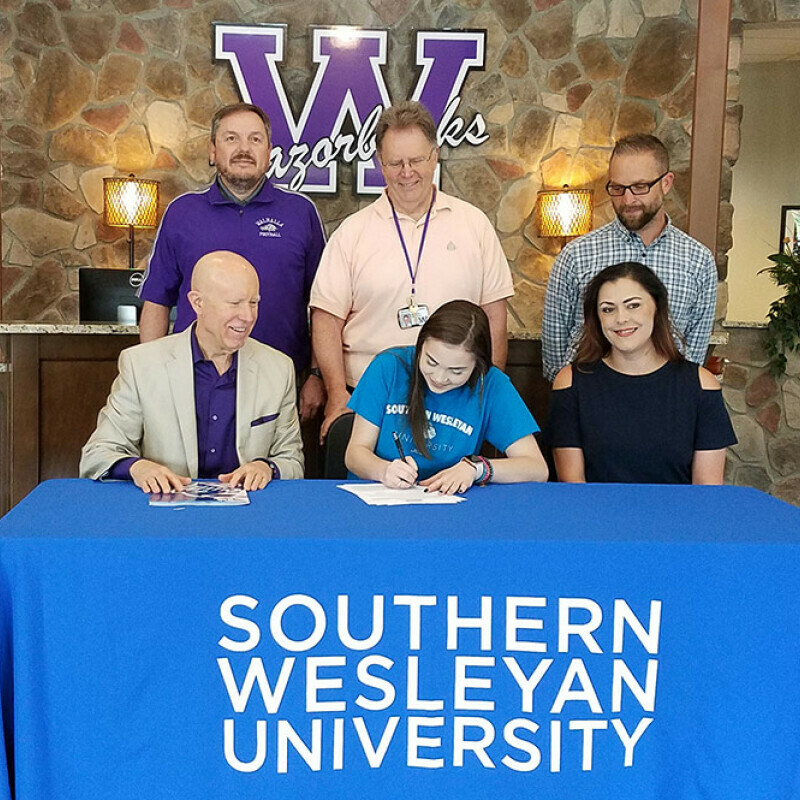 Elisabeth Gibson will participate in choral ensembles in SWU's Fine Arts Division.